Look who's back - back again - ST3K's back - tell a friend. That's right. ST3K is back. We fixed him! And nothing absolutely went wrong in the process. We didn't accidentally install the voice module. We're still not looking for the right voice module at all. Just be glad ST3K is back, okay? 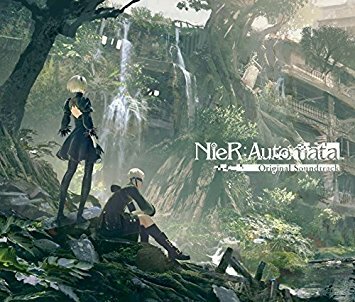 And to celebrate, this is our longest episode yet, and it's not wasted whatsoever on the beautiful score to NieR: Automata from MONACA, namely Keiichi Okabe and Keigo Hoashi. As always, be sure to follow us on Twitter @sutekijam, email us at sutekijamradio@gmail.com or leave us a review on iTunes!